Consolidated Cooperatives of Scottsdale East offers a unique living experience, located in the heart of Scottsdale, Arizona by one of Arizona’s few co-operative living arrangements. Consolidated Cooperatives of Scottsdale East is a 15-acre, 7-complex property built originally in 1963. 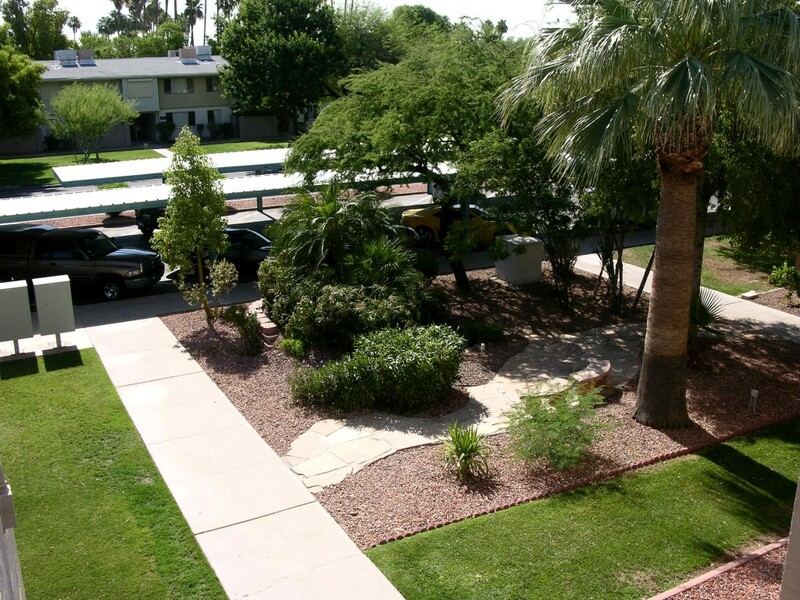 Conveniently located near the Loop 202, Sky Harbor Airport, Arizona State University, Tempe Marketplace and Old-Town Scottsdale, we offer a distinct quality of life that focuses on our property, our history and most importantly our community. 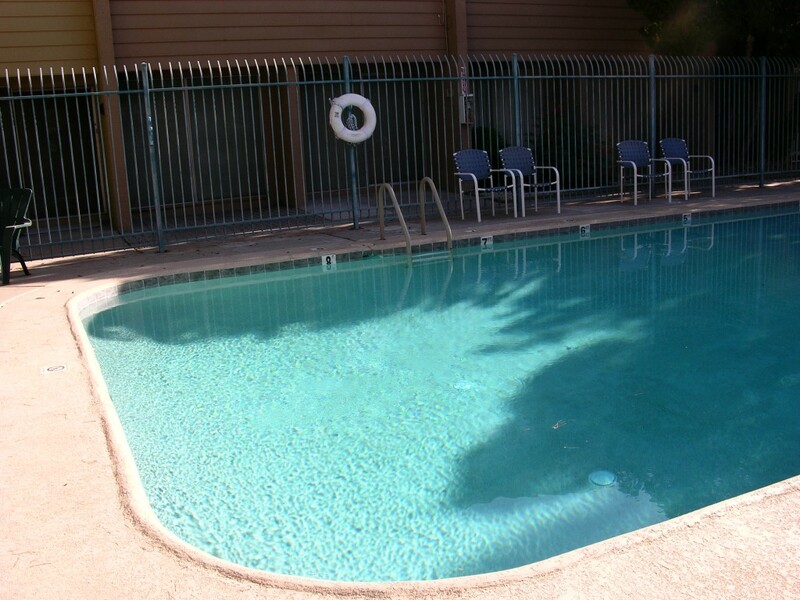 An historical Arizona landmark, each of the seven complexes is made up of twelve 3-bedroom townhouses, four 2-bedroom townhouses, sixteen 2-bedroom apartments, sixteen 1-bedroom apartments and two studio apartments around a swimming pool; one of which is heated in the winter. We are pet friendly and encourage members to stay involved in the activities of the co-op by attending Open Board Meetings, participating in Committees, and volunteering for services as needed.